Careers can be a funny thing. While it seems that some people are almost “preordained” to become physicians, architects or attorneys, for many (or most) their career finds them. 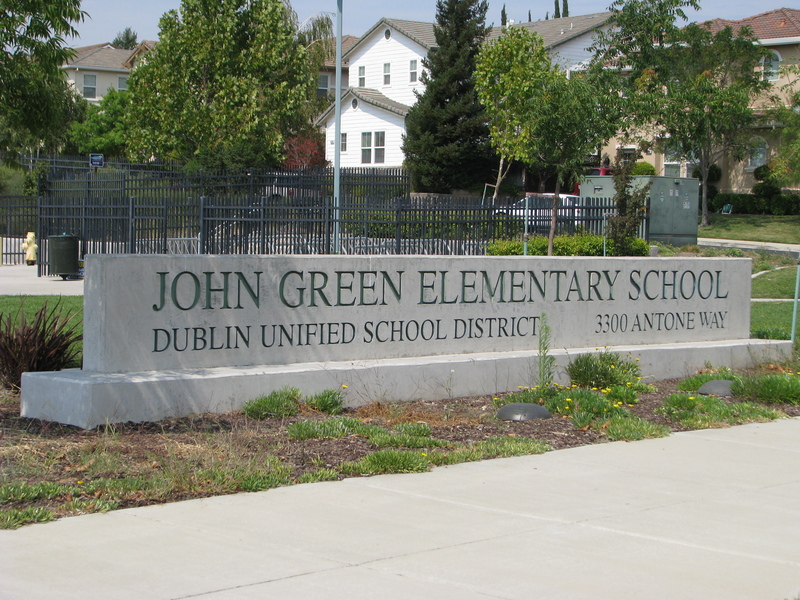 Under that subtext, OneDublin.org recently had the opportunity to sit down with the newly minted Principal at John Green Elementary School, Joe Romagna. Mr. Romangna’s name should ring with familiarity as he had previously taught 5th grade at Green and also served as a Vice Principal at Dublin Elementary School. But the journey to his destination is fascinating and is filled some twists and turns. Further, it is an illustration of how difficult it is to be a classroom teacher – regardless of how well you perform your duties. Joe grew up in the South Bay and graduated from Homestead High School. Subsequently, he enrolled at the College of San Mateo where he attained his A.A. in Radio Broadcasting. However, his educational path was largely influenced by his grandparents. They were immigrants from Italy and had completed only a minimal level of education. However, through hard work, they chiseled out successful lives in the United States. But, they impressed upon Joe the importance of education. Thus, he became the first person in his expanded family to graduate from a four-year university. Subsequent to CSM, he completed a B.A. in Broadcasting and Electronic Communications at San Francisco State University. While he may have dreamed of leading/working with students someday, the lure to broadcasting was irresistible. 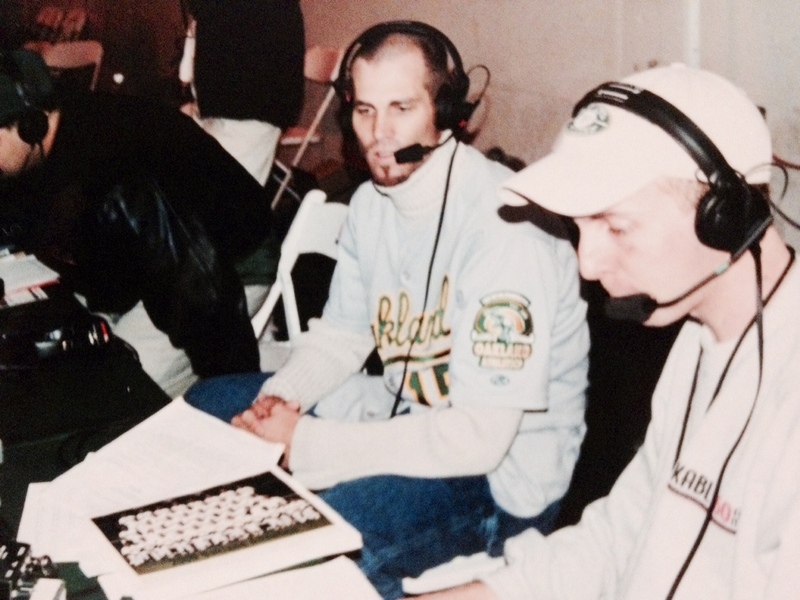 Through his passion and guile, he landed as an On Air Talent at 960 AM KABL/San Francisco in 1997. During this time, he worked with some Bay Area radio legends Jim Lange and Carter B. Smith and then ultimately landed his own time slot – spinning classics and swing tunes. It was almost surreal. But, as in many media industries, the station was sold and the format was changed. He quickly followed his heart and managed special events for the Humane Society Silicon Valley for two years. All the while, the teaching bug was still tugging. Without hesitation, he attained a Multiple Subject Teaching credential from California State University East Bay (CSUEB) in 2006. This is where the difficult reality of training to become a teacher meets reality. 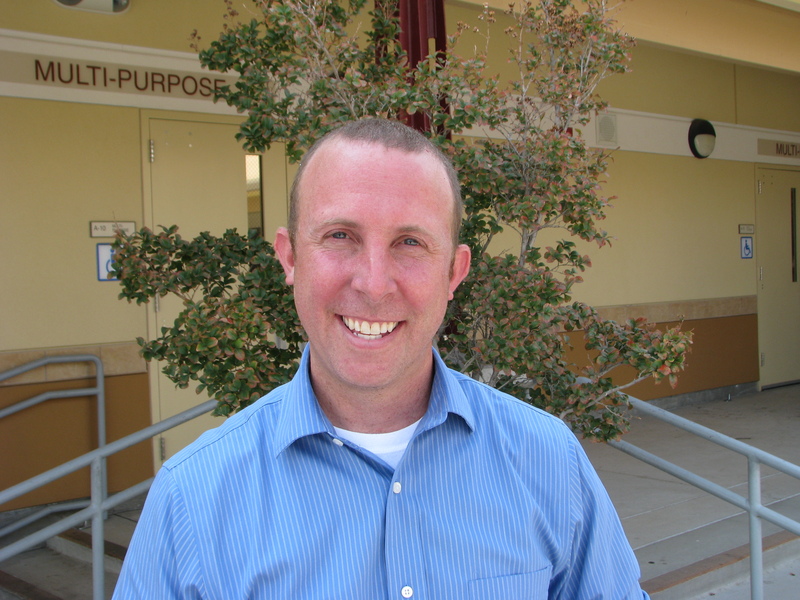 He initiated his classroom teaching experience at Fairlands Elementary School in Pleasanton. The economic downturn was just beginning and it truly hit its peak in 2008. Educators at the bottom end of the tenure ladder were constantly in a state of flux and would be first in line for pink slips. 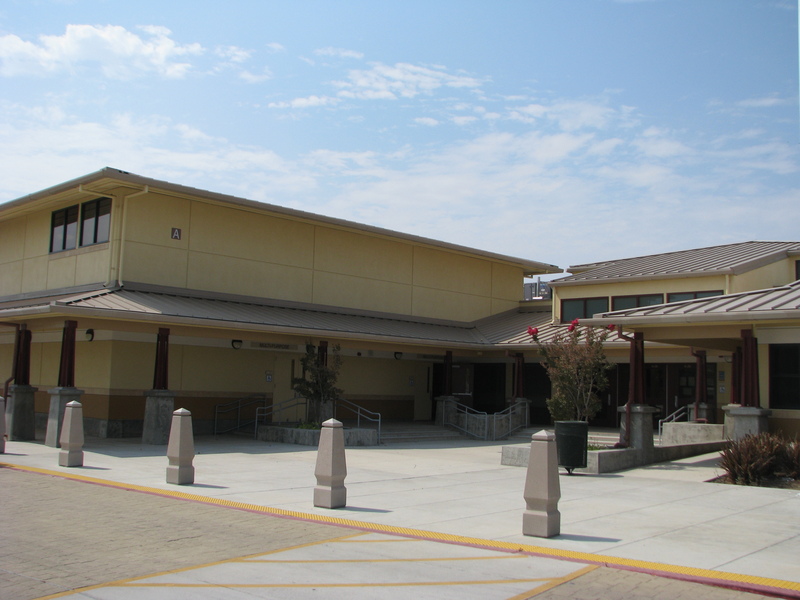 Thus, he subsequently moved on to San Ramon at Live Oak Elementary and then to Dublin at Green Elementary – consistently working as a fifth grade teacher. A portion of this time was spent as a Teacher on Special Assignment at Dublin Elementary. It was not the easiest of times for his family. 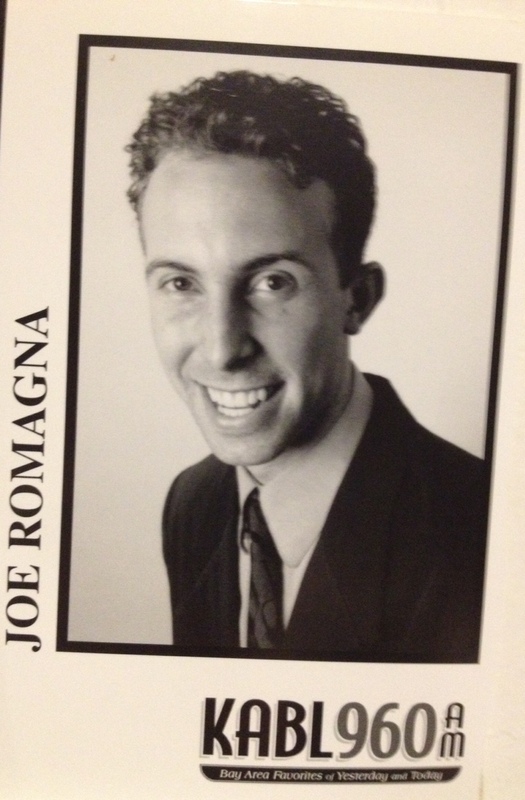 Mr. Romagna is married to Colleen and they are parents to Emilia (8), Anthony (6) and Francesca (3). Yet, the family’s journey would ultimately take a magical turn. OneDublin.org: You enjoyed a previous career in the radio broadcasting industry. How did this come about and was this a long time goal of yours? OneDublin.org: What was the trigger point in shifting your career in the direction of education? Please describe the allure of teaching young students. Romagna: “Like I said earlier, there was always a thought that I might work in education. I remember two teachers in high school, Mr. Halstead and Mr. Ferintinos really inspired me. They allowed students to sit where ever they wanted, and had real, meaningful conversations (not just lectures). It really spoke to me as a student that they were much older, but willing to treat us as people. However, relating to the specific shift to education. It happened as I was in radio. I don’t like to be stuck behind a desk for too long. I like to be innovative and creative… and to work with people. A lot of radio is voice recorded these days. It saves money. I felt that was stifling. 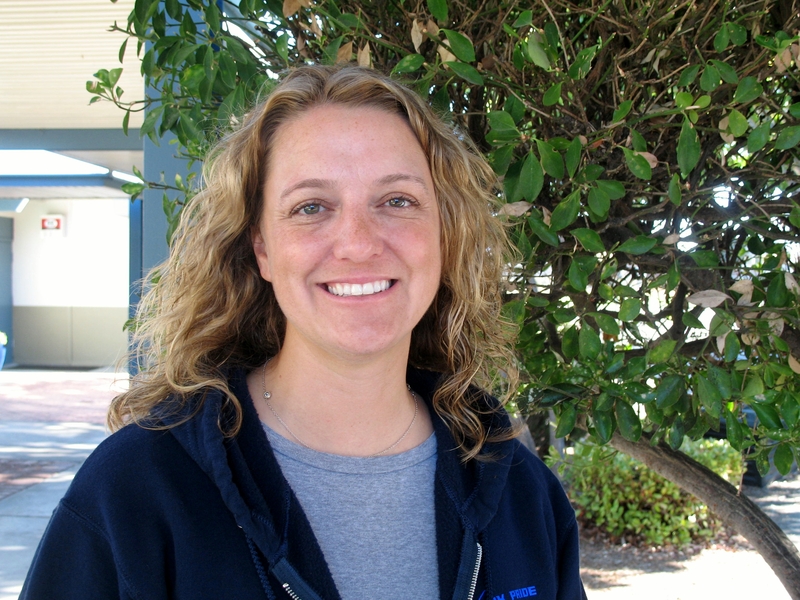 I decided to change paths and give back, and took on a job at the Humane Society in Santa Clara. They needed someone to help them as Manager of Special Events as they were in the middle of a capital campaign to build a new facility (Which, if you ever have the chance to see it in Milpitas, is well worth it). OneDublin.org: Prior to attaining this position, you had worked in the classroom for seven years in the Tri-Valley. Yet, your former John Green colleague and current Dublin Elementary School Principal Lauren McGovern had a significant influence on your migration to working in administration. Please explain. Romagna: “Lauren is honestly like a sister to me. My wife and I joke that we have adopted her into our family. From the very beginning of our working relationship at John Green, there was just an immediate sense of trust. This is why it’s so important to have a successful grade level team. We don’t always see things the same way, but we found that was in fact what made our collaboration together so successful. OneDublin.org: Your predecessor, Keith Nomura, recently retired and you made reference to his lasting legacy. However, it will now be your responsibility to guide Green Elementary this year and into the future. Please share some of the philosophies and aspirations that you have for your school site. Romagna: “I have to say that Keith has really left some big shoes to fill… did you see his going away party? He played the drums, sang, gave a heartfelt speech. People came up to me and asked, “So, what do you do?” In all sincerity, Keith’s vision… our district’s vision, is reaching every student and preparing them for service, college, or career pathways. I think that is not just lip service, but our clear goal. I have kids of my own, and I treat the students at school as if they were my own. I want the best teachers, the best curriculum, and the best opportunities for them. OneDublin.org: For many families, the concept of Common Core Standards (CCS) remains a mystery. Kindly elaborate on how you think the implementation of CCS will ultimately benefit students. Even more specifically, how might CCS help to develop those in primary education before they reach middle or high school? Earlier, we made reference to the working relationship between Joe and Lauren McGovern. Ms. McGovern was working in a similar classroom teaching capacity when the opportunity opened up for leadership at Dublin Elementary School. With an enrollment that was continuing to grow, she welcomed Mr. Romagna as a Teacher on Special Assignment (TSA) to help manage this growth. OneDublin.org offered Ms. McGovern an opportunity to offer her thoughts on Joe’s recent elevation. OneDublin.org: You were both 5th grade teaching colleagues at Green Elementary School. What made you think that Joe might one day become an effective administrator? OneDublin.org: As DUSD continues to embrace the principles of a Professional Learning Community (PLC) and collaboration days have been increased, how do you see the “bar being raised” in terms evaluating the effectiveness of increased teacher collaboration time? OneDublin.org: As an experienced site Principal, what words of wisdom would you share with Mr. Romagna as he embarks upon his first year at Green? So, the journey travels from behind the microphone, to standing in front of a class of students to leading an entire school site in a high growth/achievement community. Surely, this is how Joe envisioned it as an undergraduate working college radio at the College of San Mateo. OneDublin.org would like to thank Mr. Romagna and Ms. McGovern for sharing their insights in constructing this profile. The first day of the 2014/15 school year is Thursday, August 27th.